More information about the Olympus E-M5 Mark III camera surfaced online. 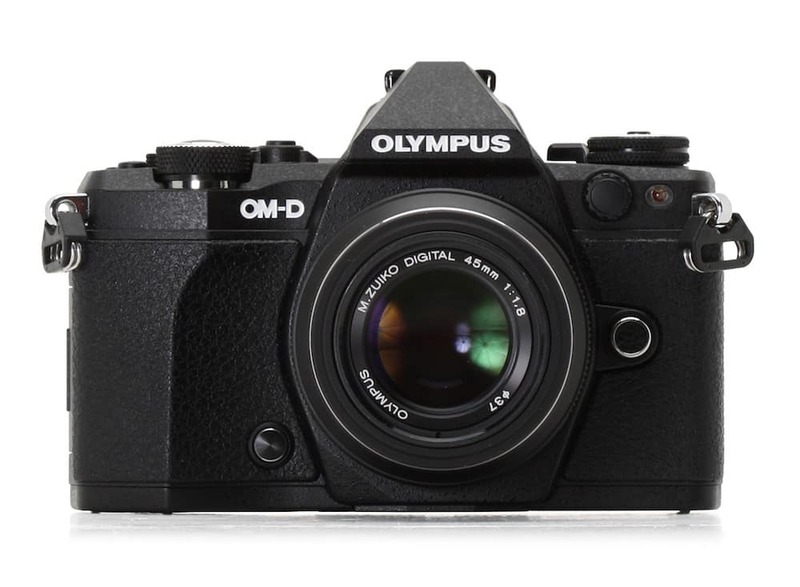 In an interview at IR, Olympus representatives confirmed that a new OM-D E-M5 camera is in the works. Even the name is not mentioned we can expect it to be the Olympus E-M5 Mark III camera. As always take it with grain of salt. Stay tuned with us for more information.